ULTRACAM is an ultra-fast, triple-beam CCD camera, designed to study one of the few remaining unexplored regions of observational parameter space - high temporal resolution. Recently funded in full (£292 k) by PPARC, it will see first light in February 2002 and will be used on 2-m, 4-m and 8-m class telescopes in Australia, Chile, Greece, La Palma and South Africa to study astrophysics on the fastest timescales. 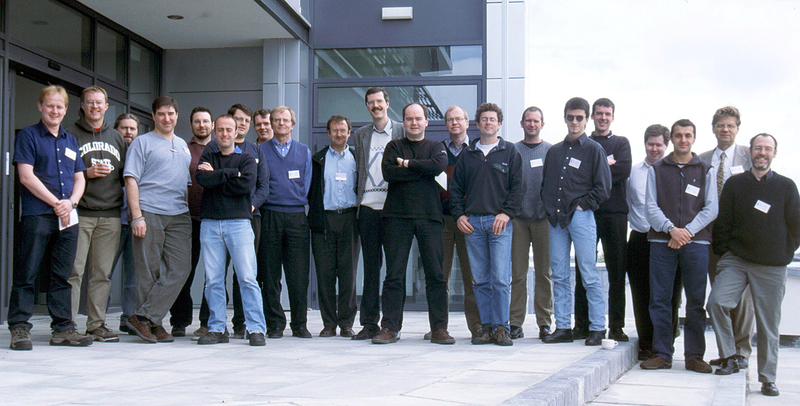 talk given at the First Galway Conference on High Time Resolution Astrophysics on 18/04/01. 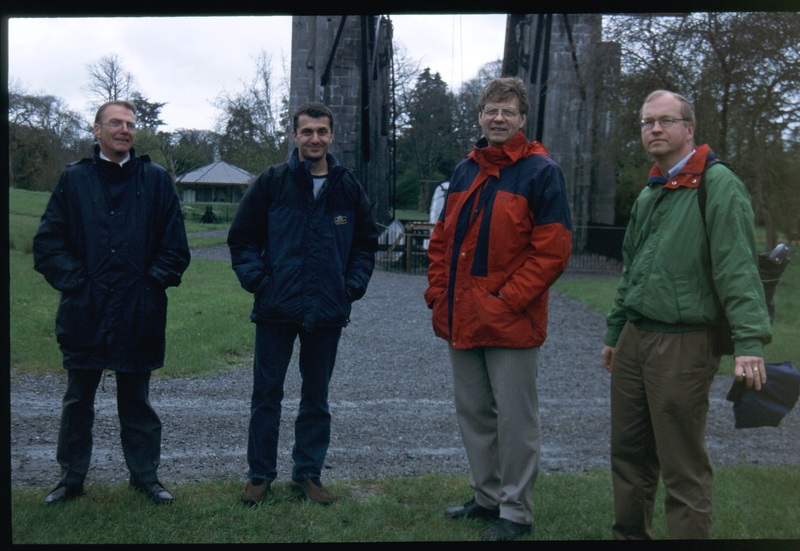 Before the conference, a few of us visited Birr Castle.